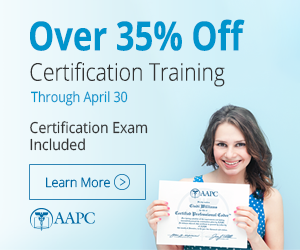 I am thinking about taking the CRC exam in 2019 and looking at the AAPC sale this month. Do I buy 2019 ICD-CM and will I need any other books ? you just need ICD 10 CM book. You dont need to buy any other books as you only have question based on DX coding.